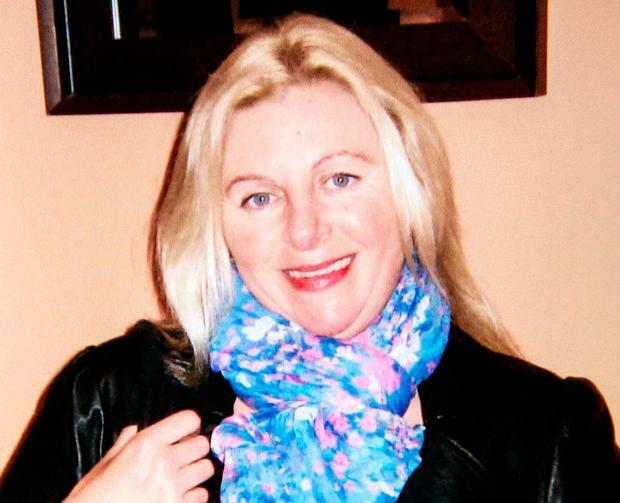 The husband of missing woman Tina Satchwell (47) has issued an emotional plea for information on her whereabouts. It comes as gardaí said they have now pursued 330 different lines of inquiry and studied more than 100 hours of CCTV security camera footage. Ms Satchwell vanished without trace from her home in Youghal, Co Cork, on March 20, 2017 - and her husband, Richard, used the second anniversary of her disappearance to issue a heartfelt message. Mr Satchwell has consistently maintained that his wife is alive and that all he wants is for her to return home safe. In a brief statement, he pleaded with her to make contact with her family - or for anyone with information on her whereabouts to contact the family or gardaí. "My arms are open and always will be until I draw my final breath," he said. "I will never stop loving you." Mr Satchwell said his life has been a nightmare since his wife vanished. "The hurt and pain I have had to endure these past two years, I almost find them at times unbearable. I live in a state of misery," he said, adding her beloved pets were being cared for by him.